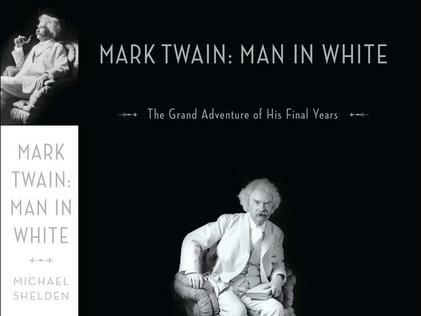 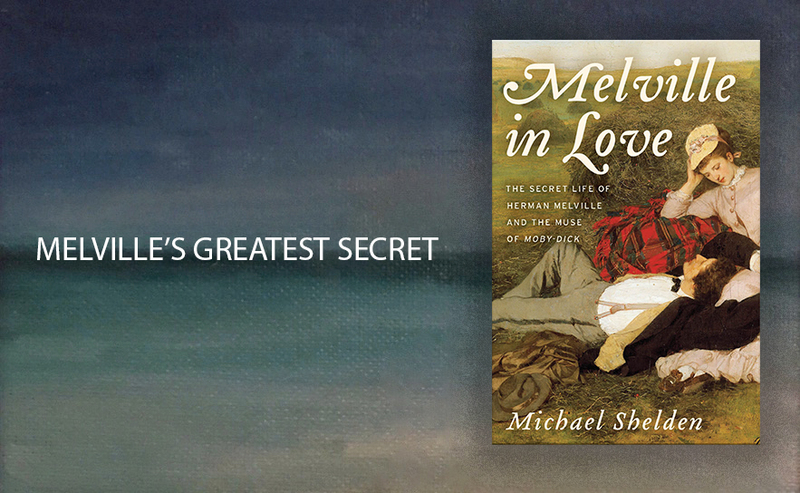 Michael Shelden is the author of six biographies, among them the New York Times bestseller Mark Twain: Man In White, which was chosen as one of the best books of 2010 by the Library Journal and the Christian Science Monitor. 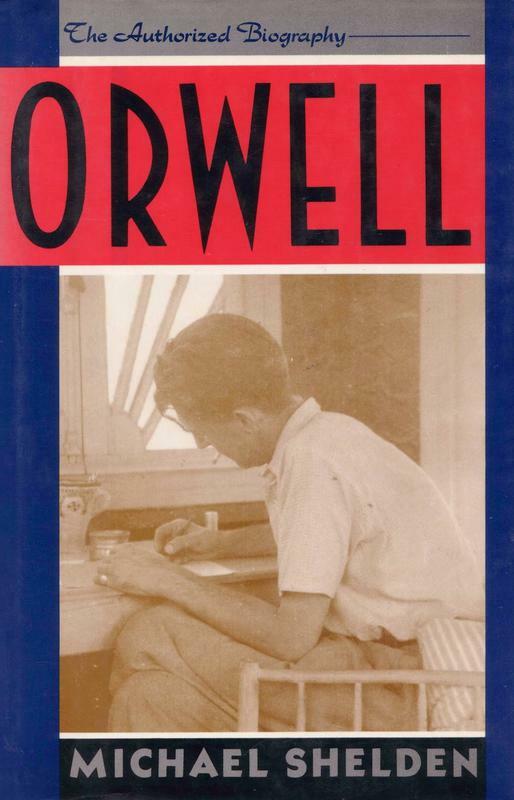 His Orwell: the Authorized Biography was a Pulitzer Prize finalist. 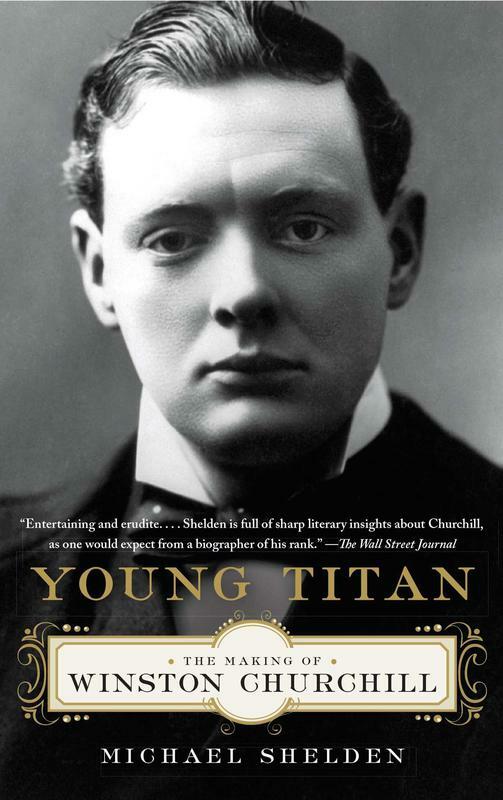 Shelden was a features writer for the Daily Telegraph (London) and a book critic for the Baltimore Sun.